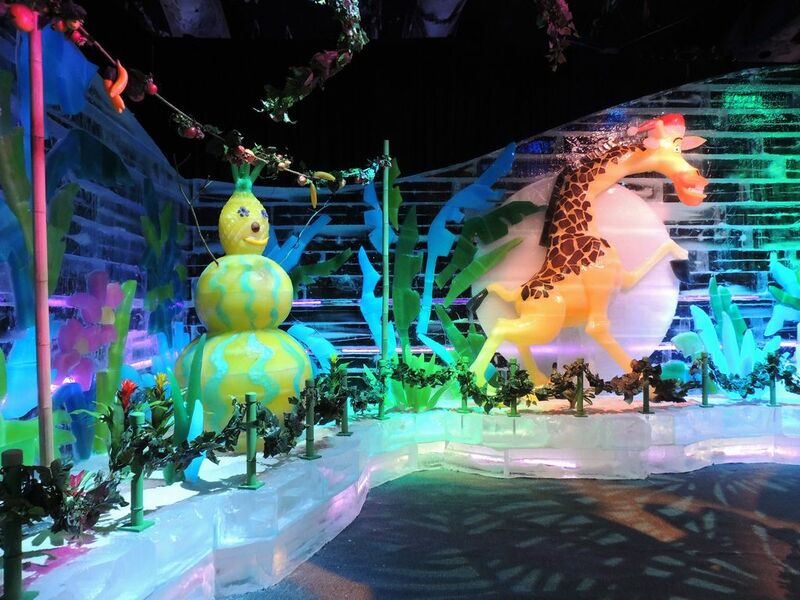 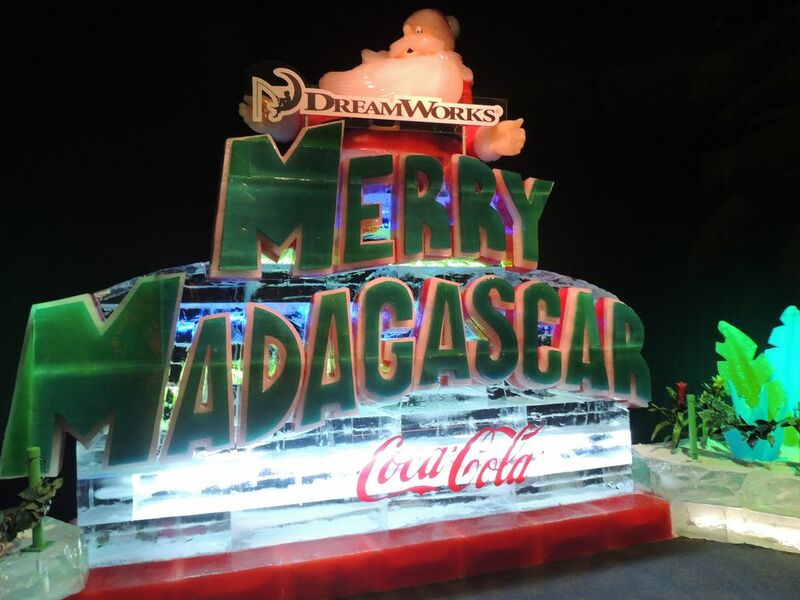 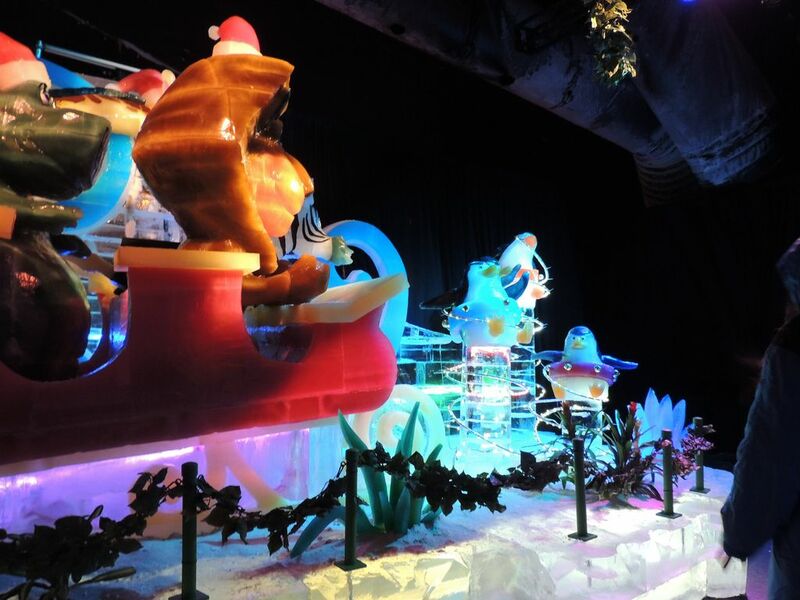 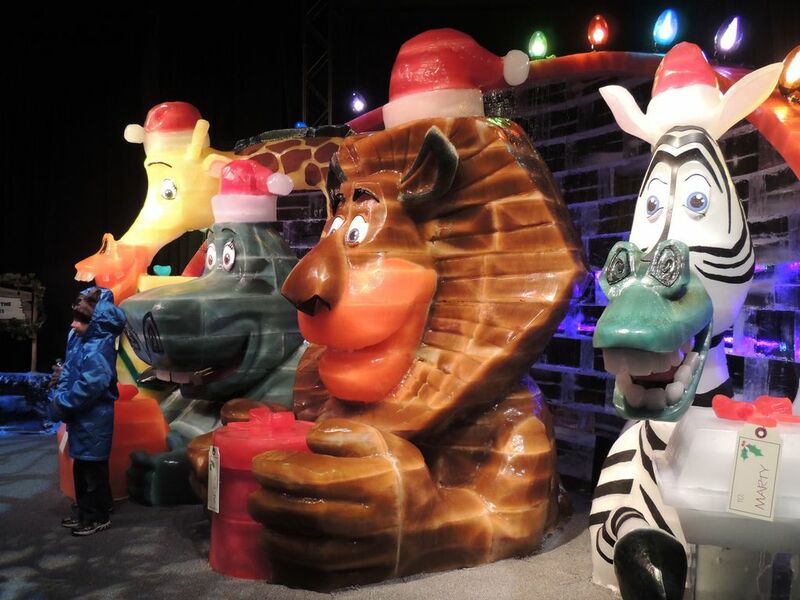 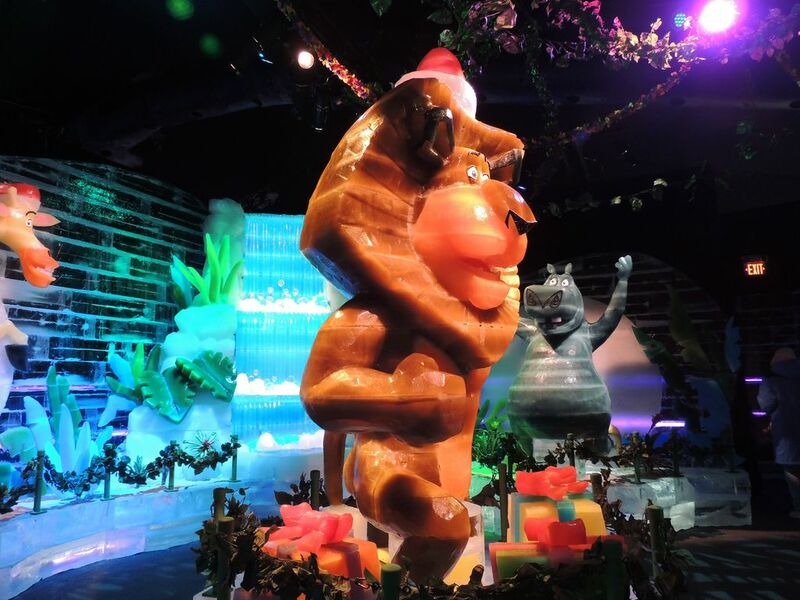 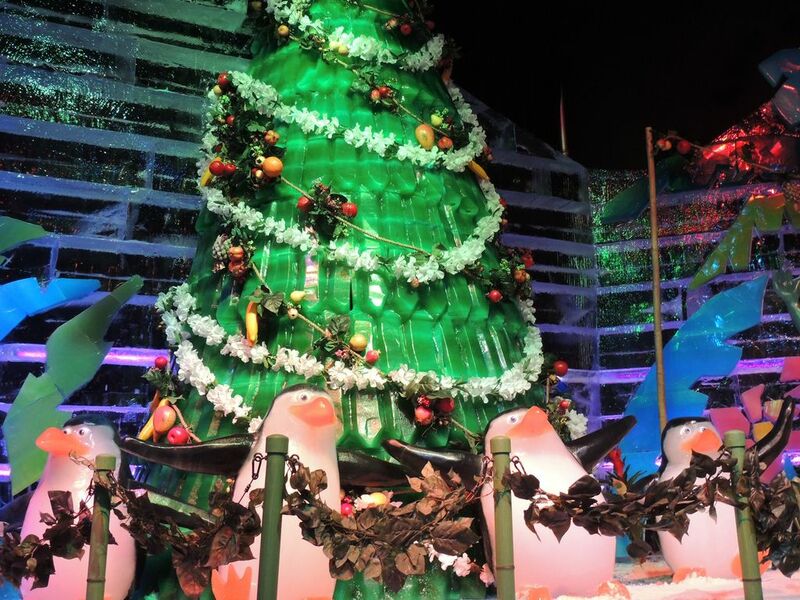 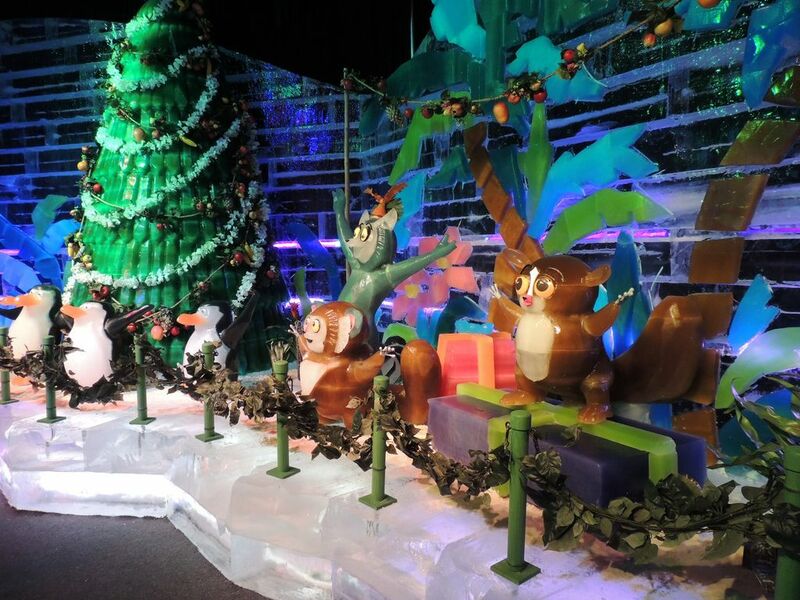 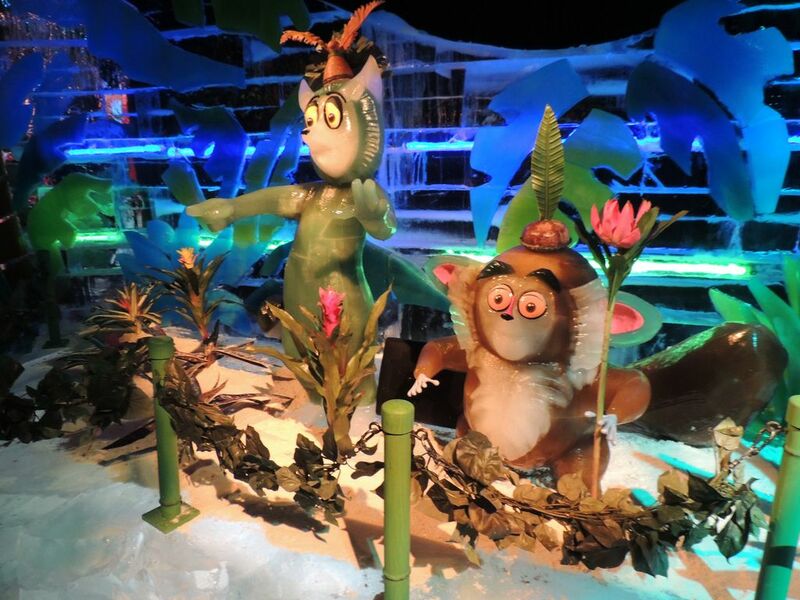 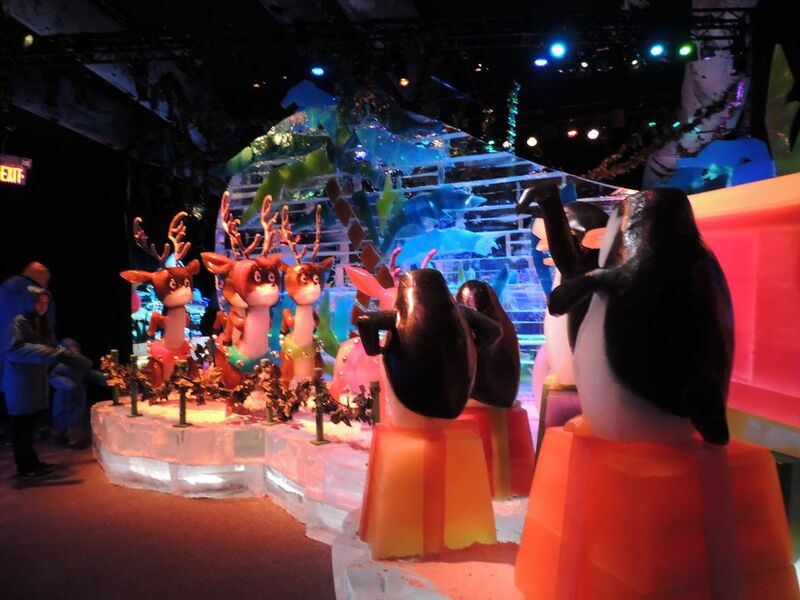 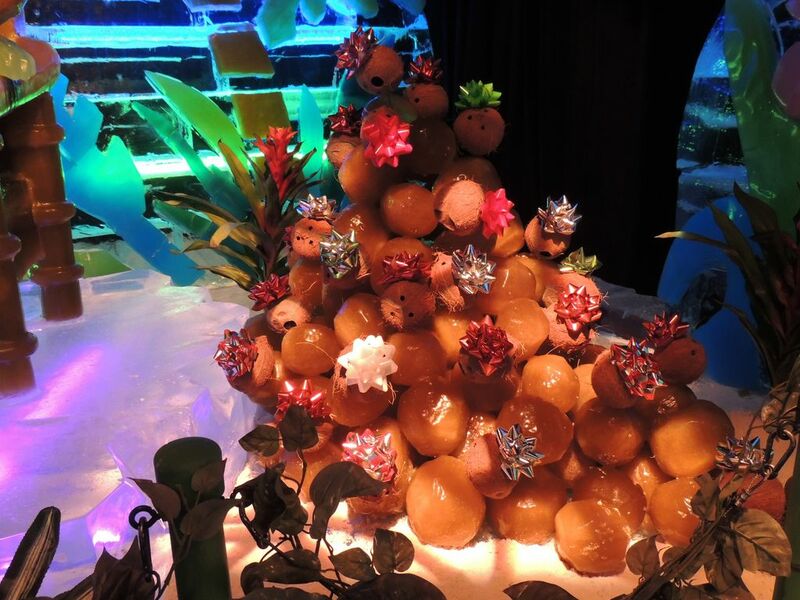 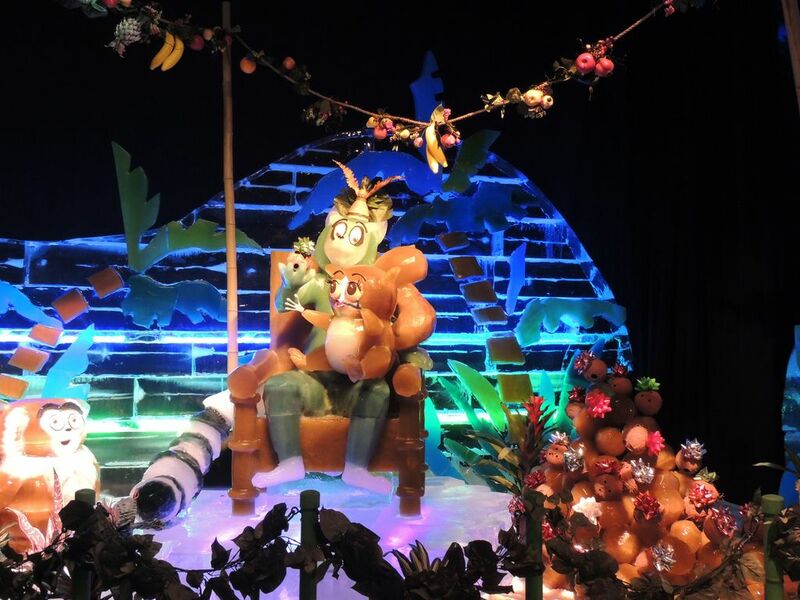 This year theme for the Gaylord Palms ICE was Merry Madagascar. 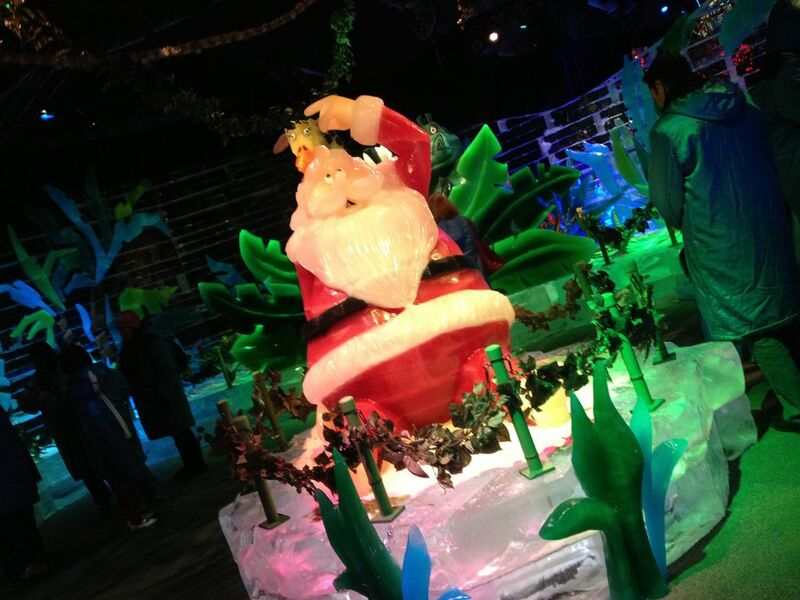 Santa claus has also come to town. 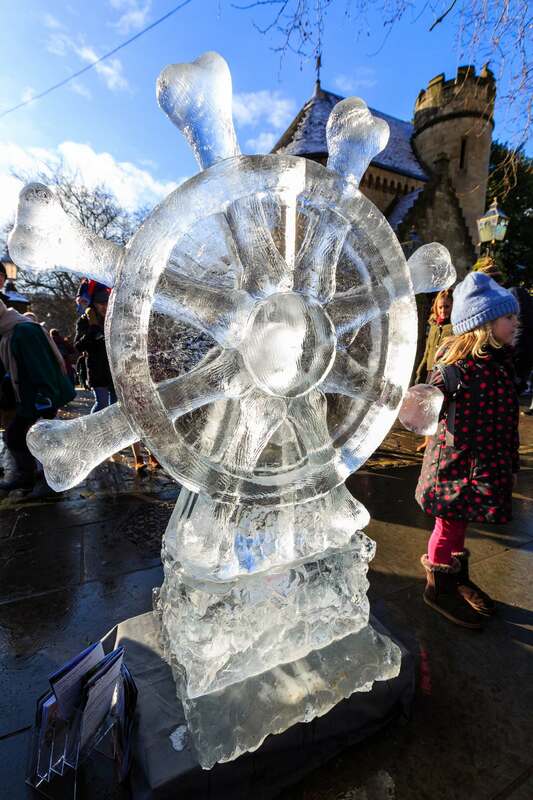 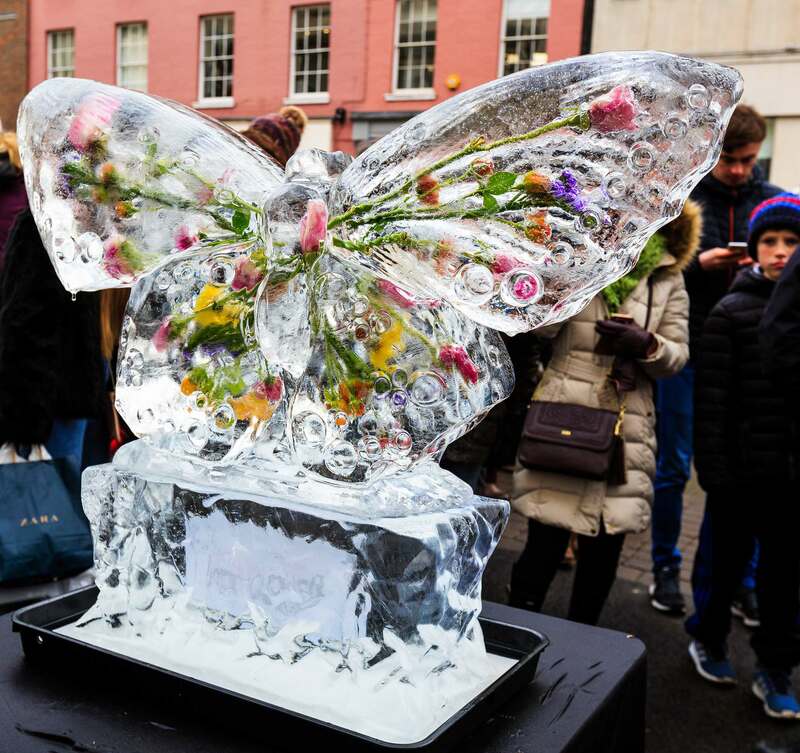 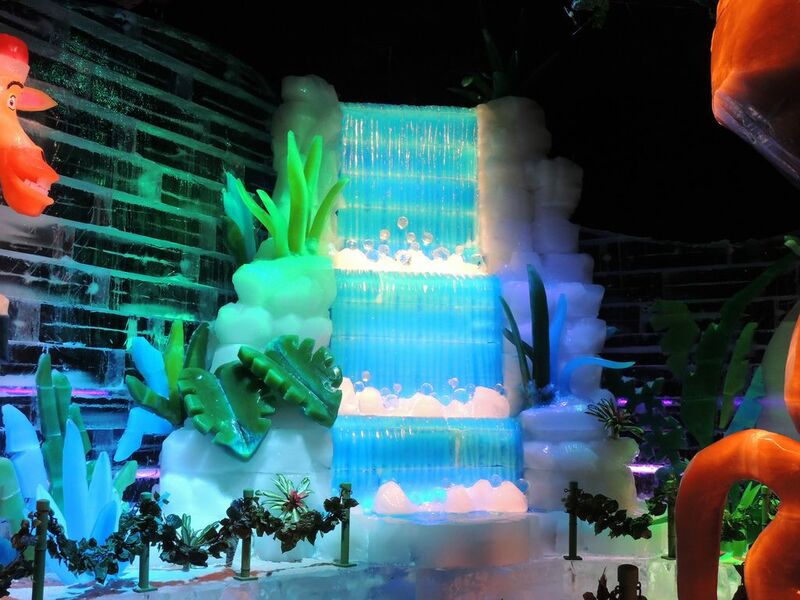 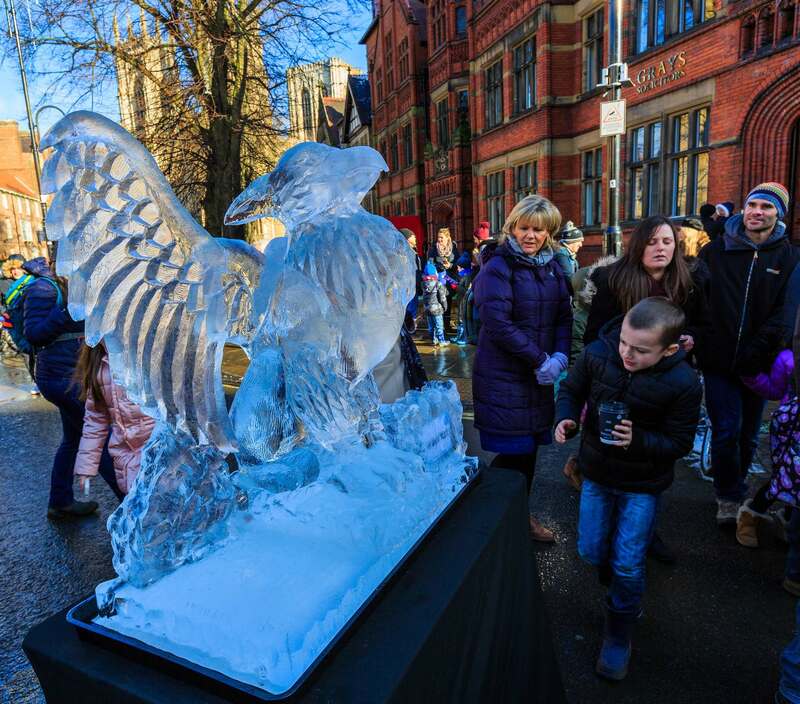 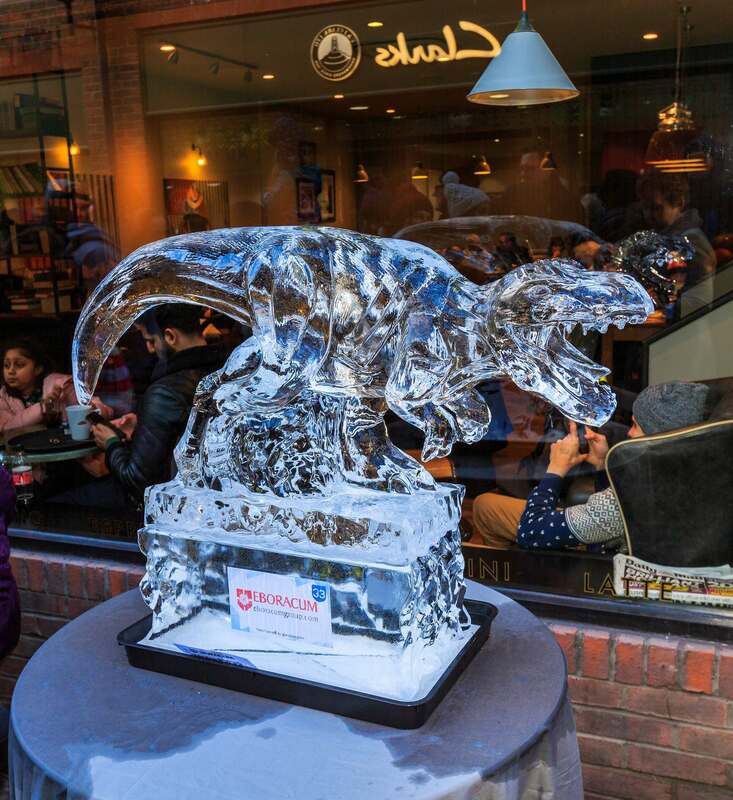 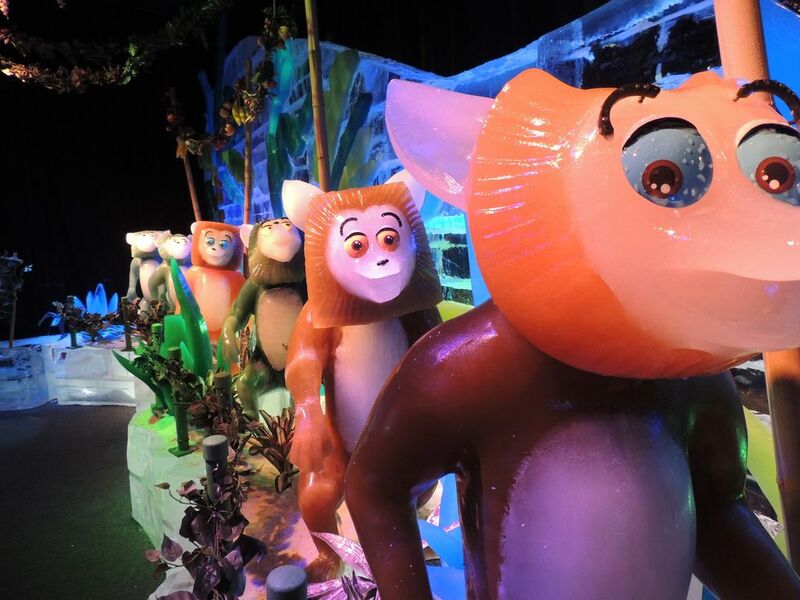 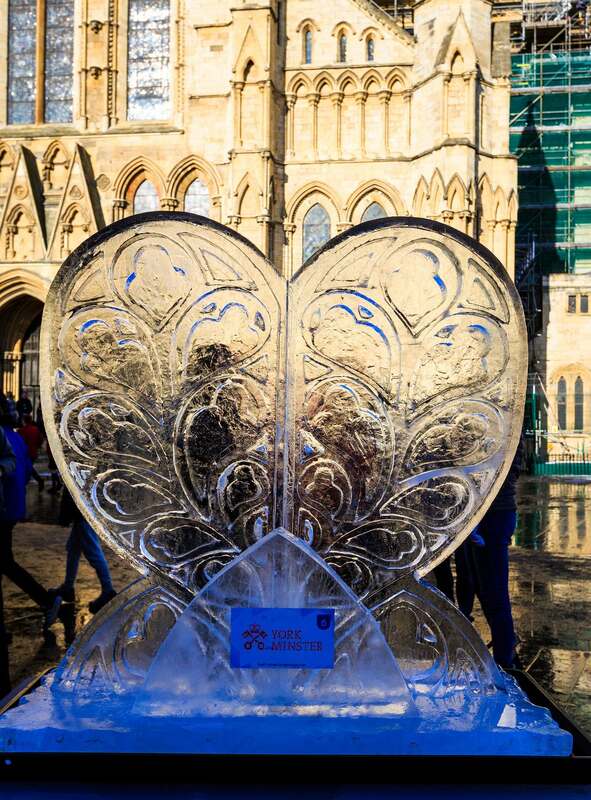 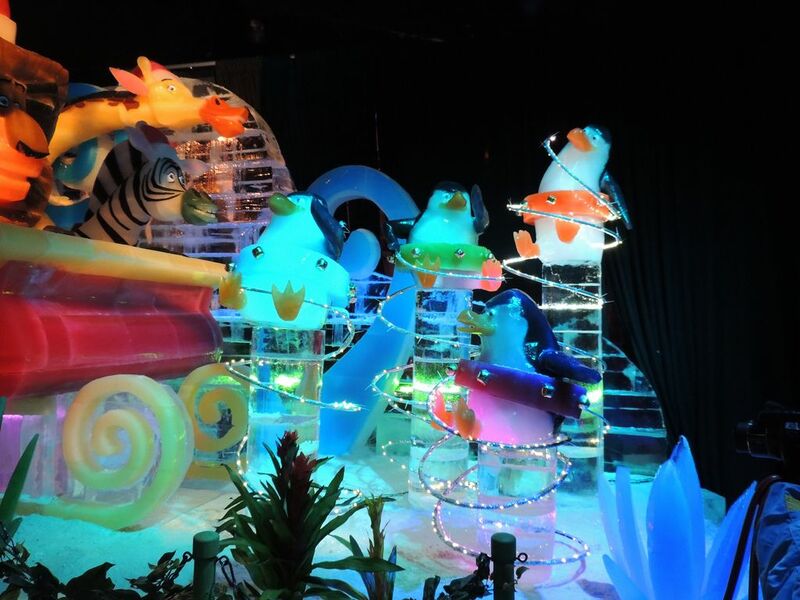 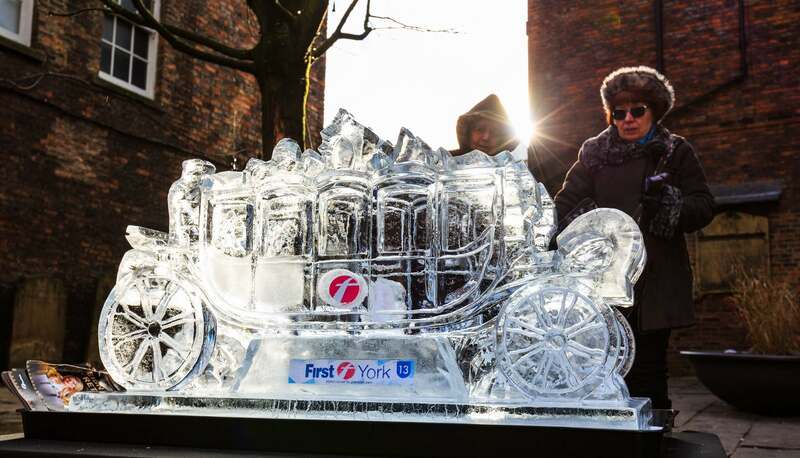 2 million pounds of ice were carved by artisans from Harban, China to create a beautiful exhibit that includes scenes of Madagascar movie. 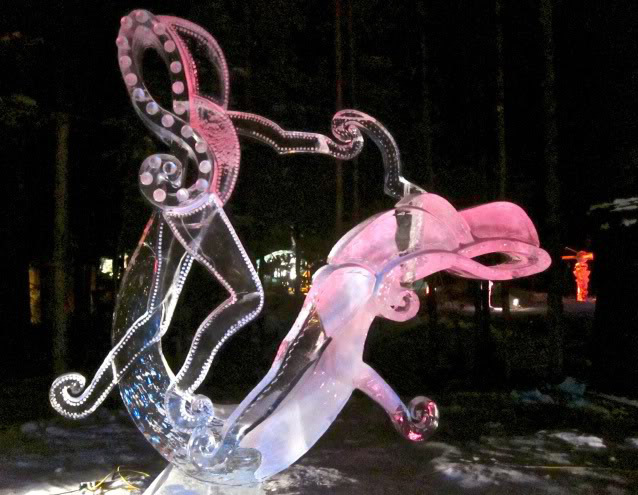 Wonderland of exciting hand-carved sculptures covers over 20,000 square-feet. 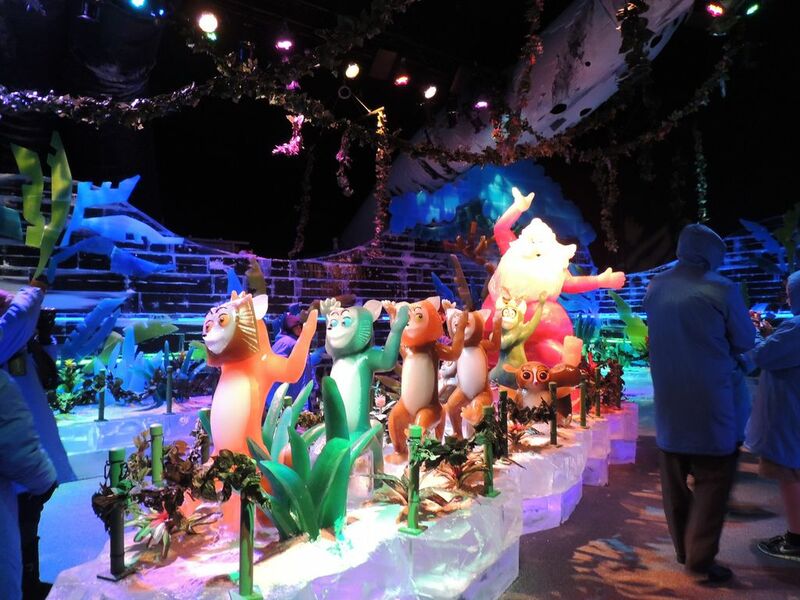 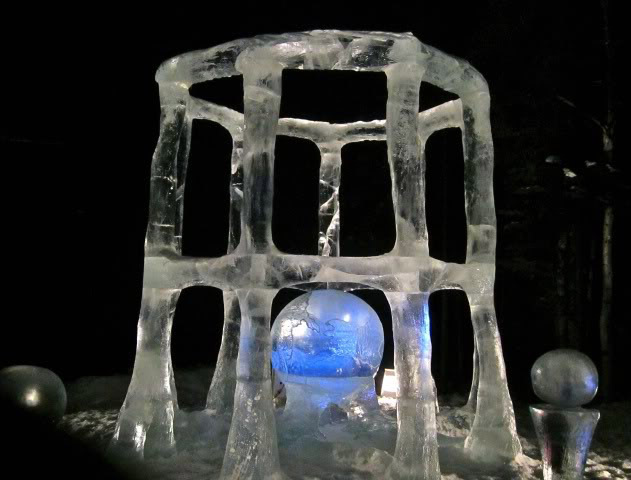 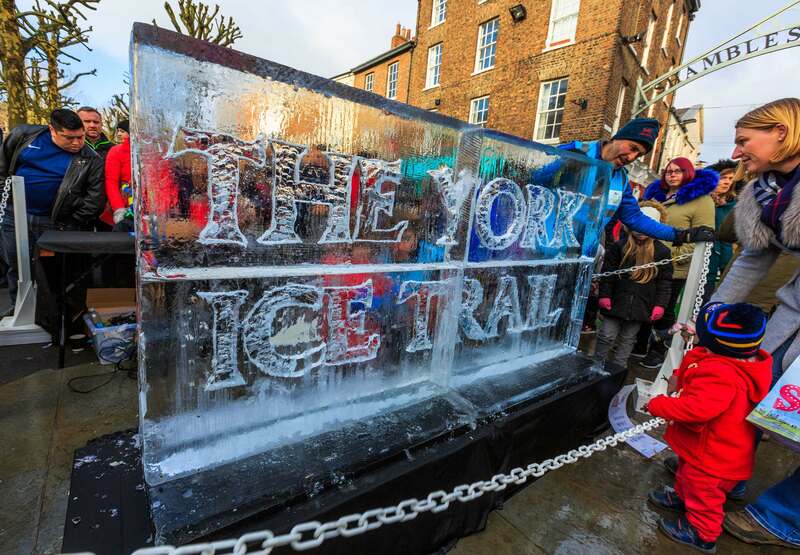 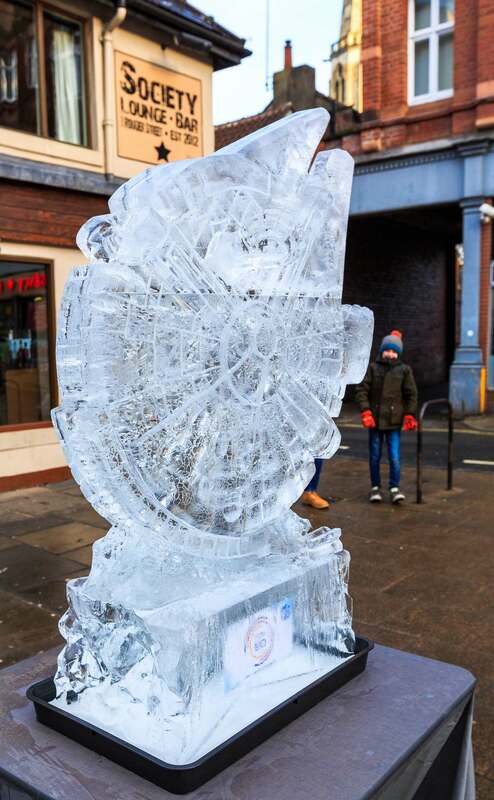 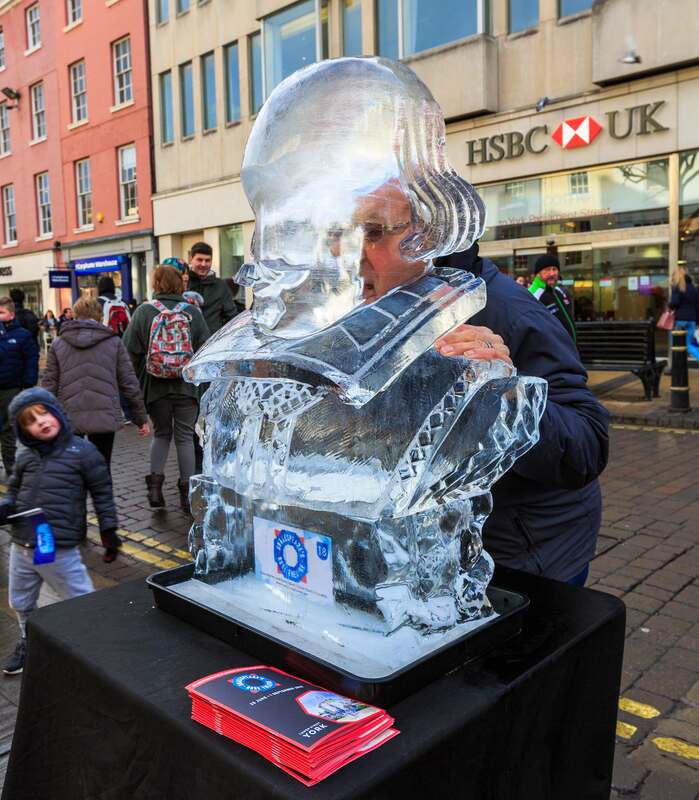 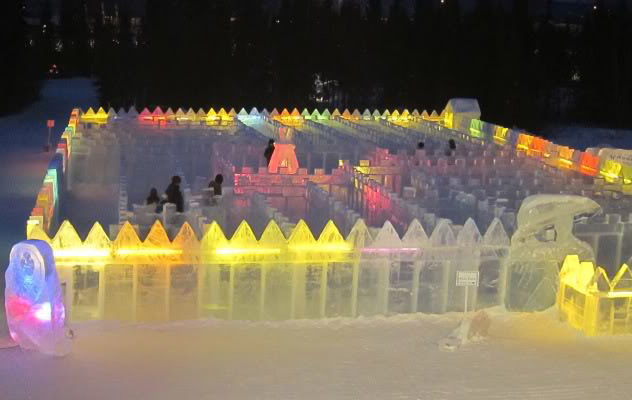 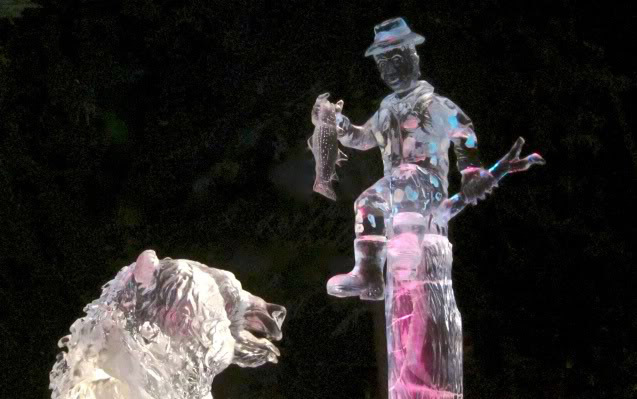 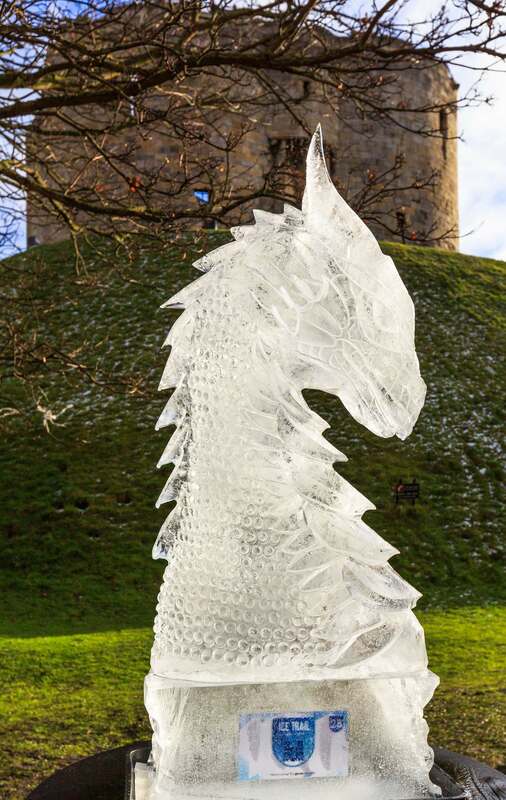 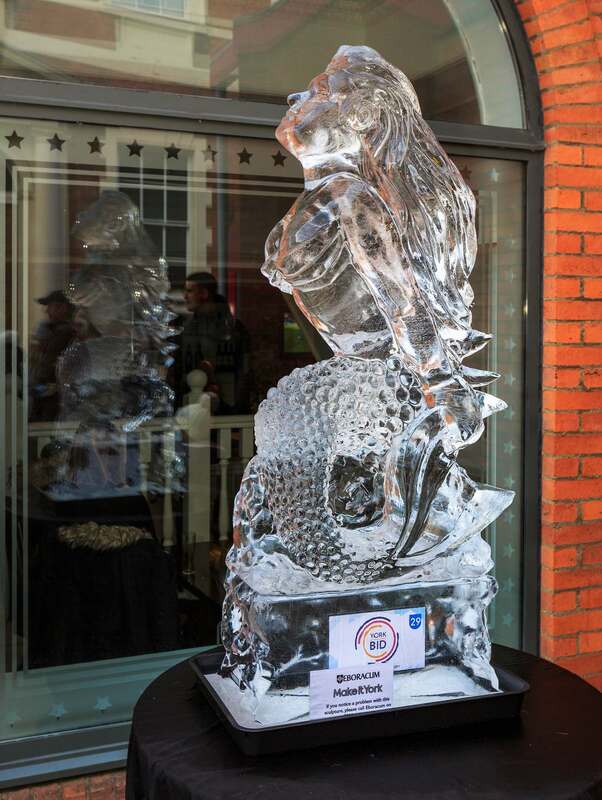 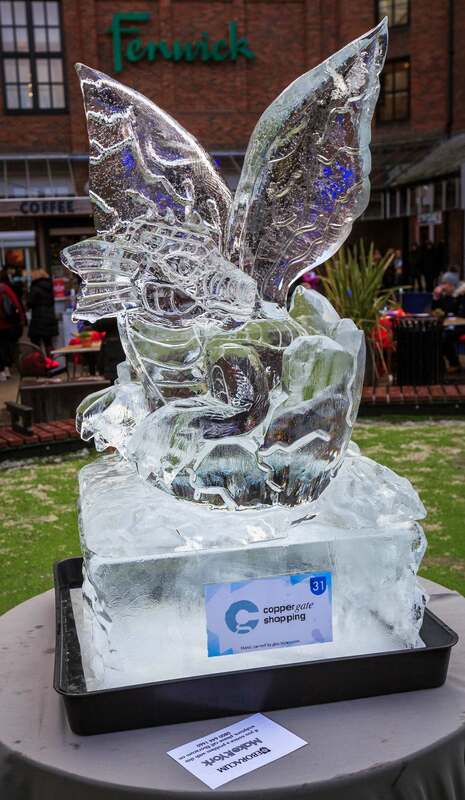 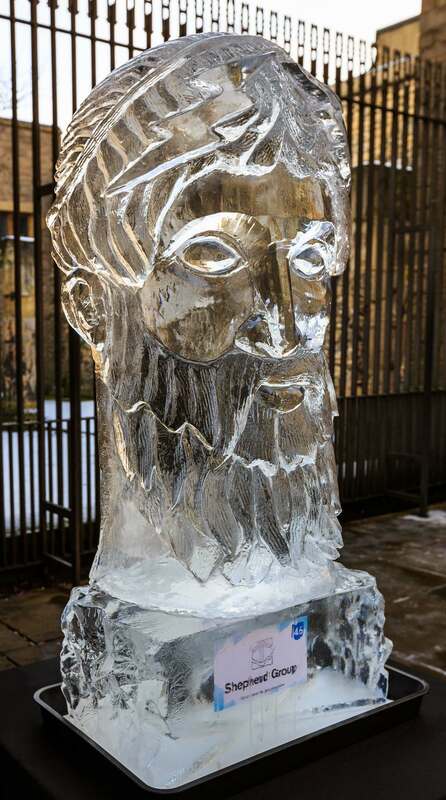 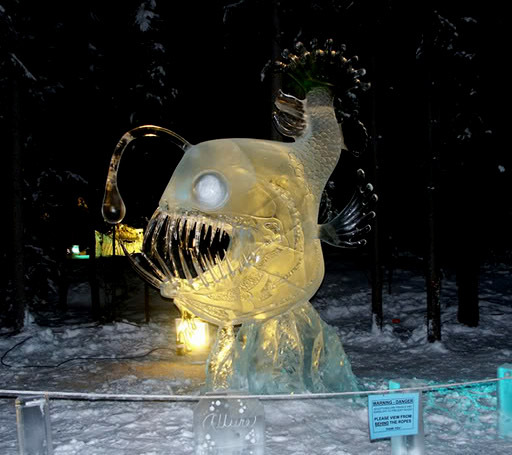 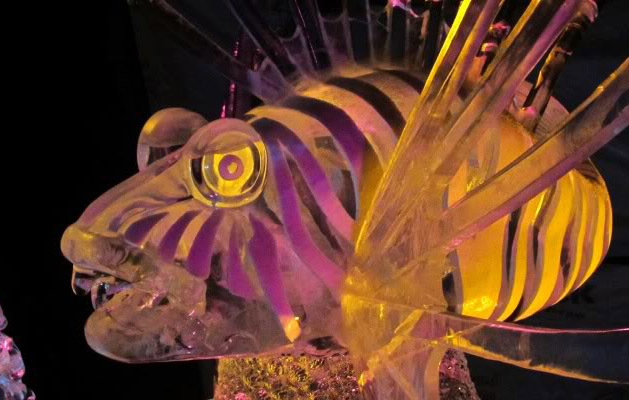 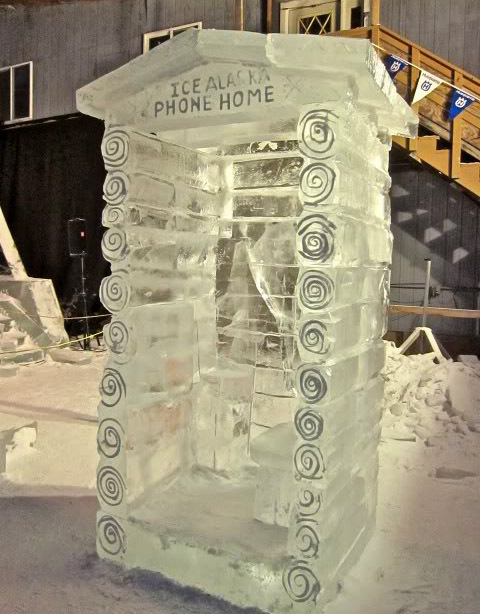 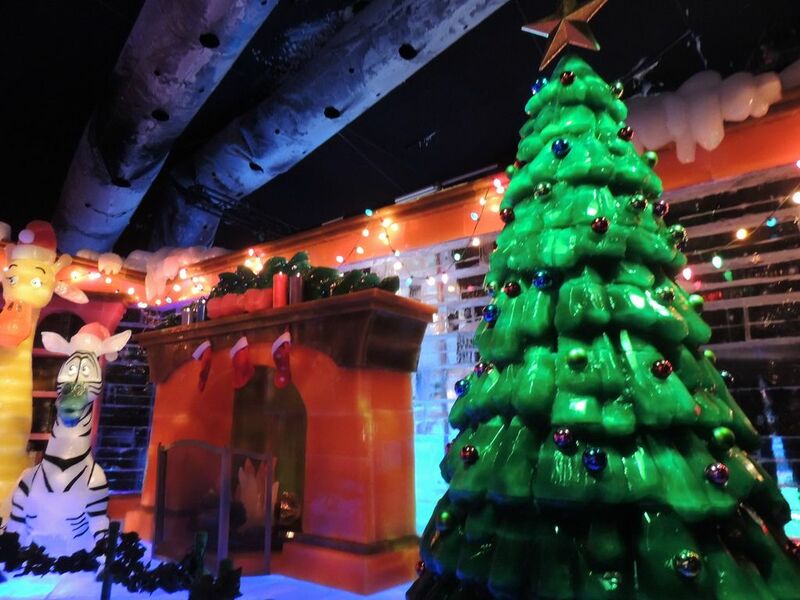 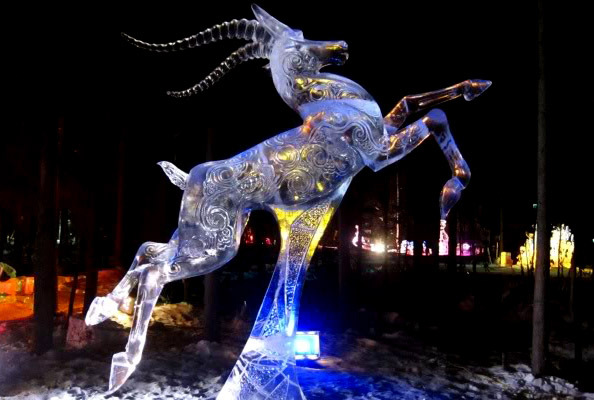 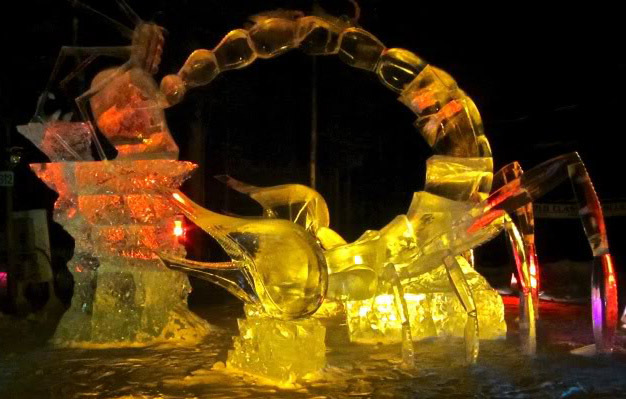 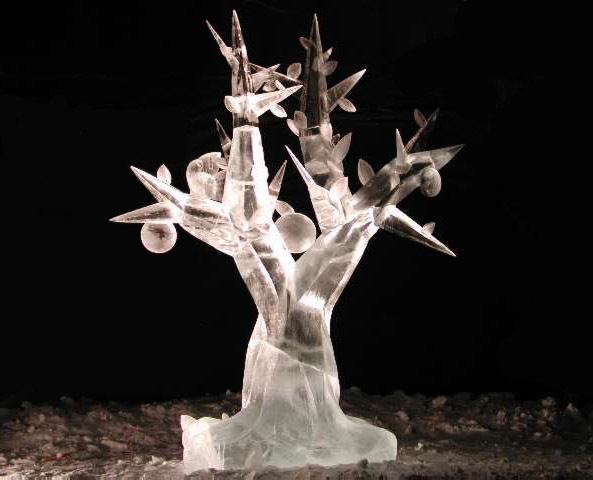 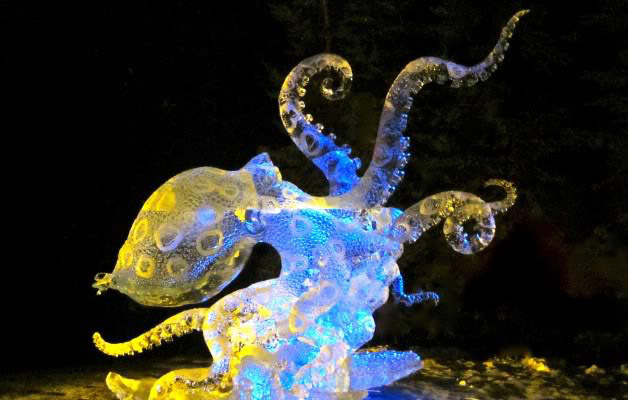 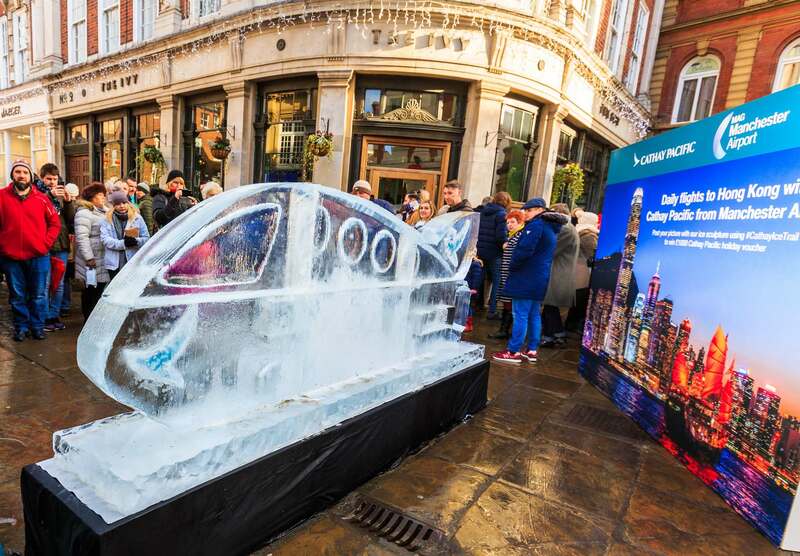 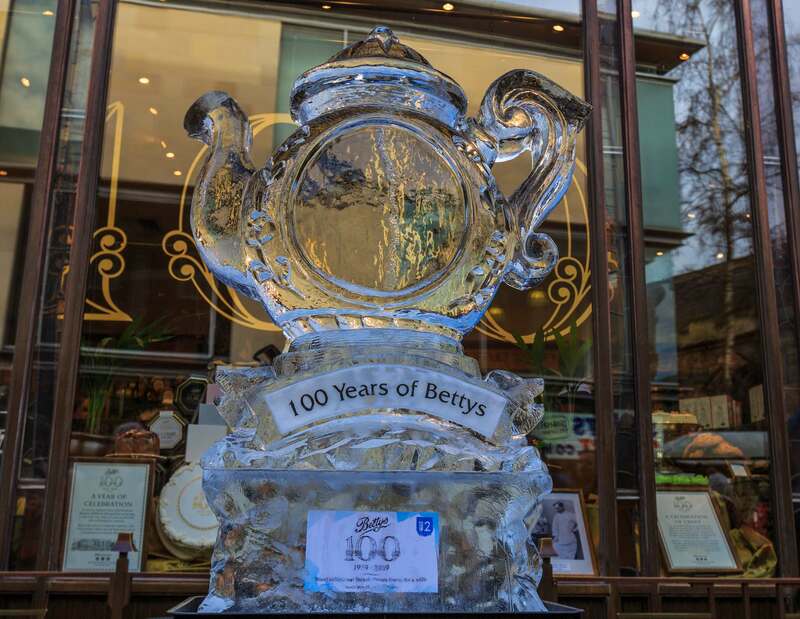 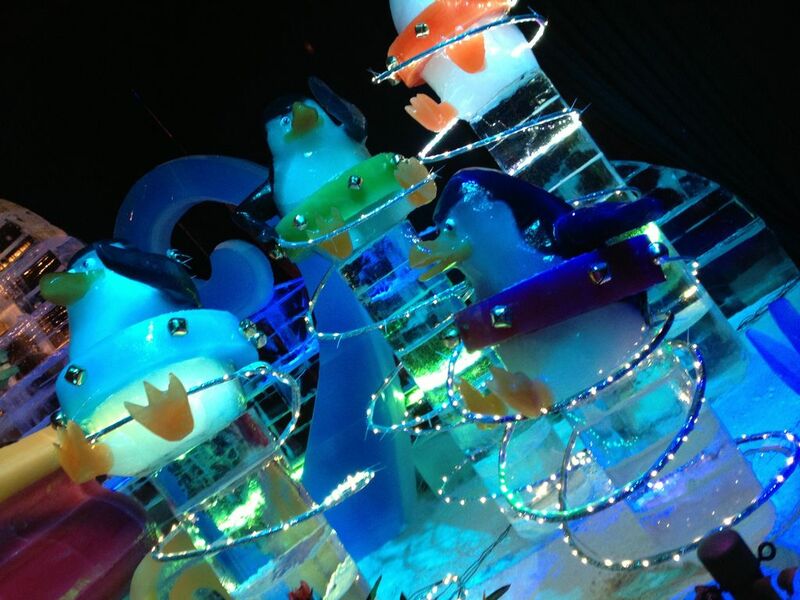 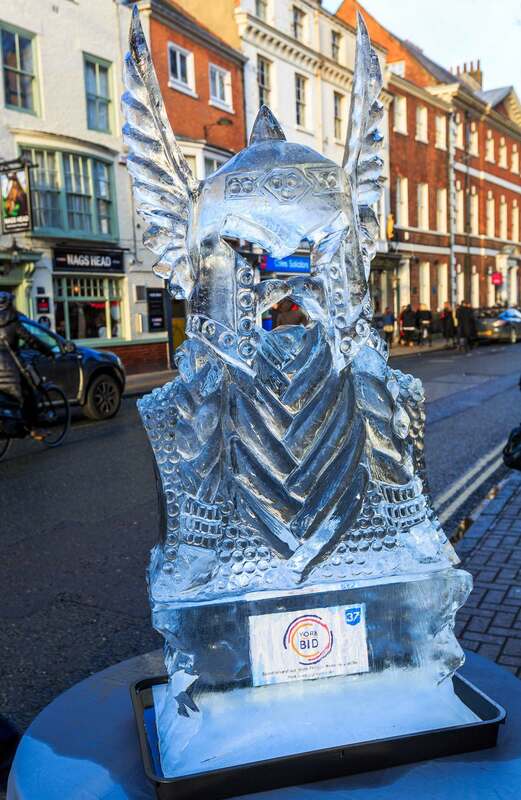 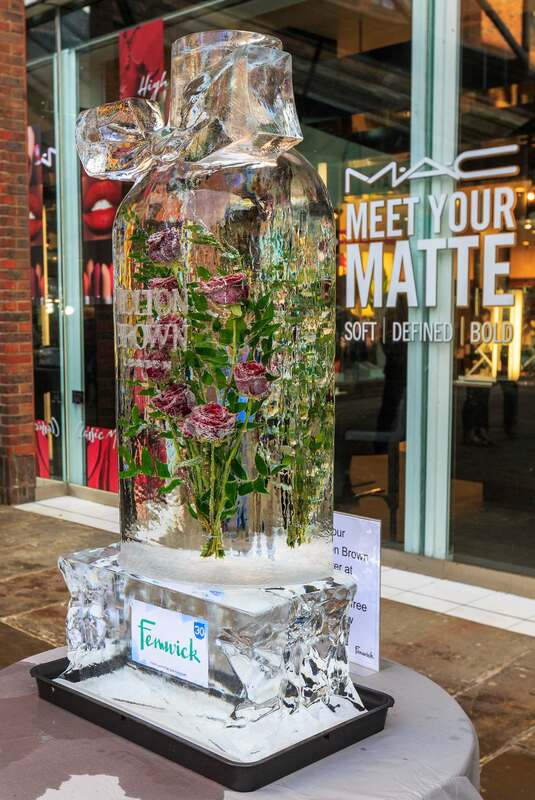 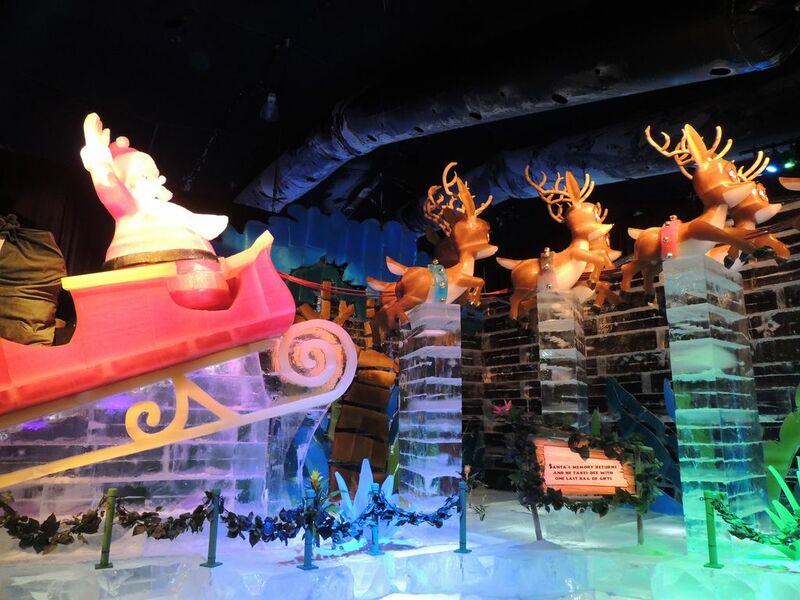 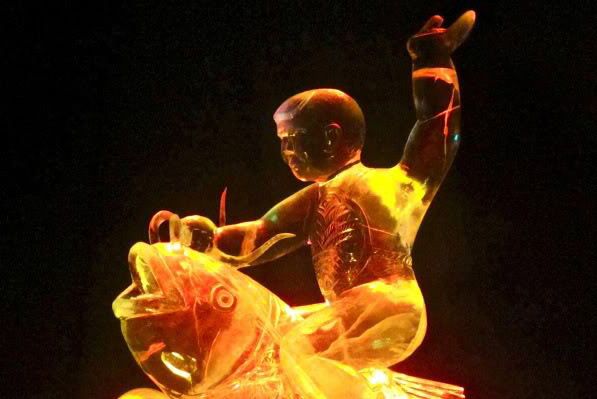 The sculptures are brilliantly carved, colored and the best scenes from the movie are fleshed out in ice.